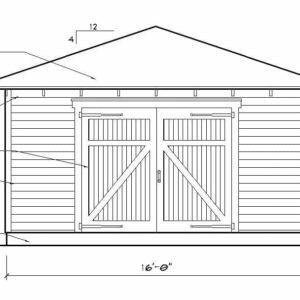 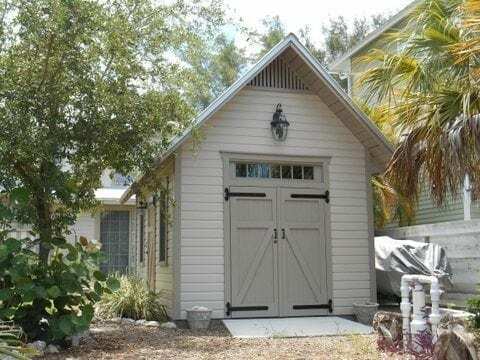 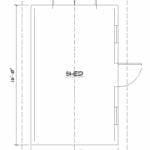 This handsome 10’x16′ storage shed features a double set of doors on one end with a transom window above, and a single door flanked by two windows on the side. 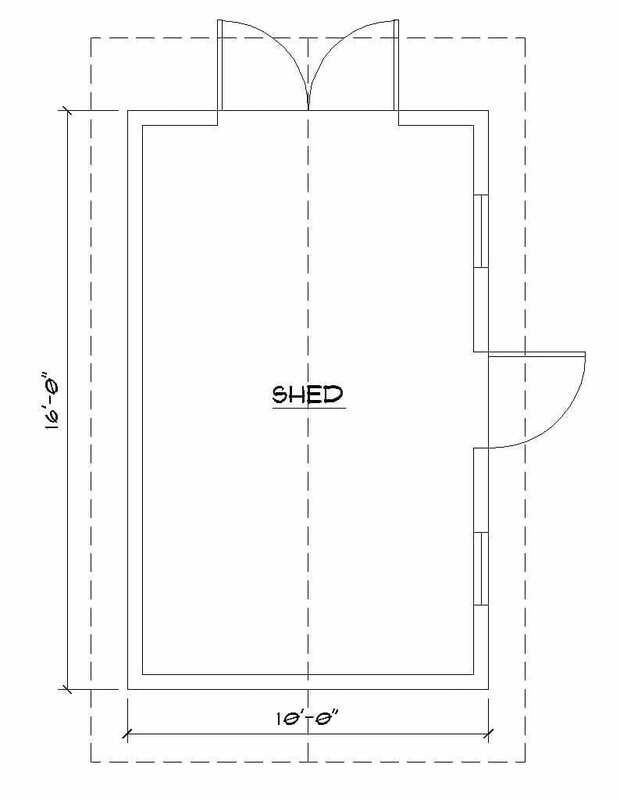 This handsome 10’x16′ storage shed features a double set of doors on one end with a transom window above, and a single door flanked by two windows on the side. 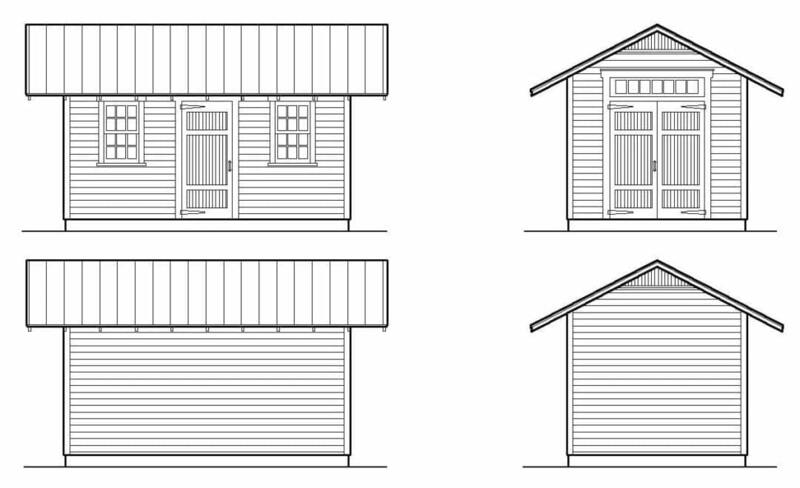 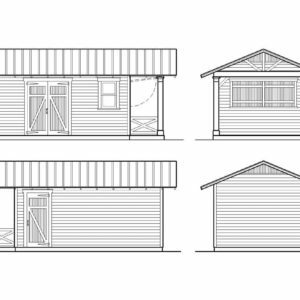 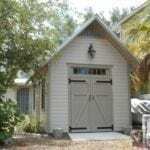 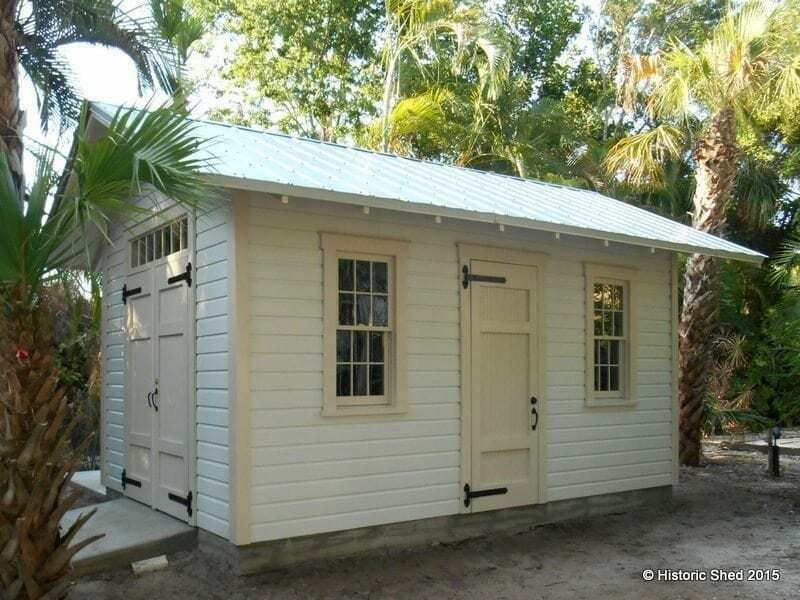 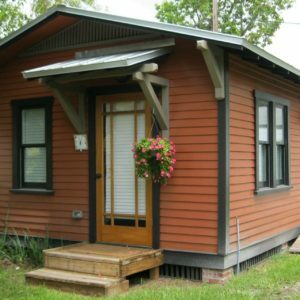 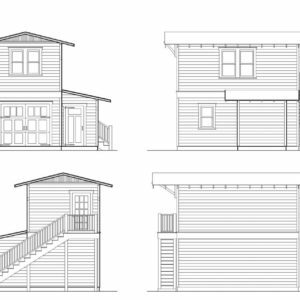 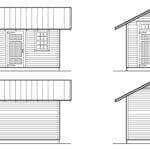 More images of the shed as built can be seen at Two 10’x16′ Sheds with Transoms . 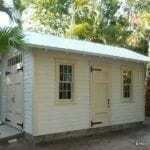 Designed for Ultimate Wind Speed of 140 MPH, Florida Building Code.